Winners will find out whether they're taking home gold, silver or bronze pencils in a few weeks' time. The full award details will be announced during One Show Creative Week in New York, from 8 to 10 May. Keep an eye out from our live coverage of The One Club's Creative Week and all award shows from on-the-ground reporter, Ann Nurock. This year’s winners will be announced at two nights of The One Show awards ceremonies on 8 May at the Ziegfeld Ballroom, 141 West 54th Street and 10 May at Cipriani, 55 Wall Street, both in New York. Creative Week also includes the ADC 98th Annual Awards ceremony, the dynamic Young Ones Education Festival, the Creative Summit and the Executive Creative Summit. 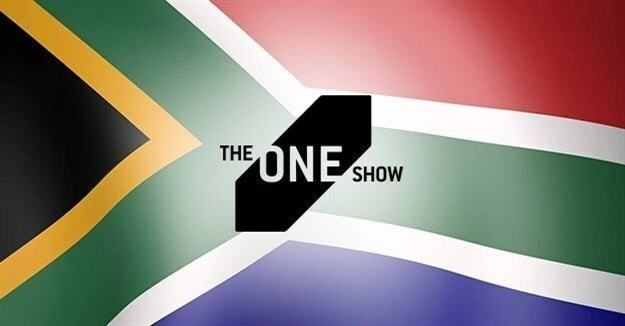 Visit our One Show special section for all the latest updates!